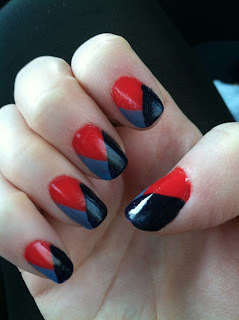 This week's manicure involves some major color blocking! What do you think? How are your paws painted this week?